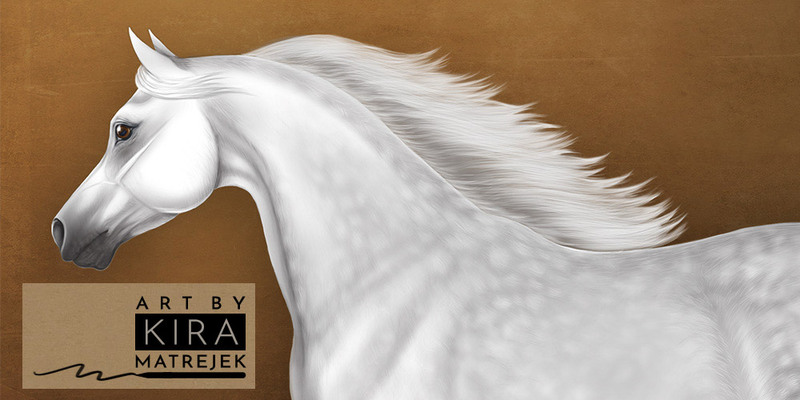 Another BreyerFest is here! As before, I've done a new BreyerFest app for iPhone/iPad. And this year there's also a web app for Android and Windows phones! I'll be at the Artisan's Gallery again this year, with a few new mini resins and jewelry pieces. I'll post some pix of this year's fest soon!